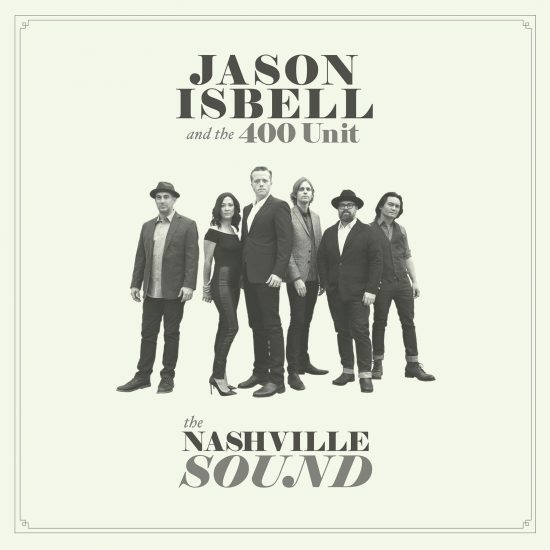 Jason Isbell and the 400 Unit released the first taste of their forthcoming album The Nashville Sound on Friday. “Hope the High Road” features a heavier, more layered band sound compared to Isbell’s solo work (2015’s Something More Than Free, 2013’s Southeastern), and successfully previews The Nashville Sound, his first project with The 400 Unit in recent years. The single is upbeat – sonically, a shining example of southern rock – and yet its lyrics are laden with a weighty challenge: seeking the “high road” amidst conflict and difficulty. Isbell first applies the charge to himself, focusing on his personal life and his own worldview (“I’ve heard enough of the white man’s blues / I’ve sang enough about myself”). 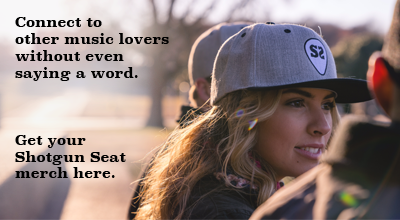 He then spins the focus to his listeners, seemingly well aware that the poignant message will fall directly on their shoulders. The song effectively conveys both intense frustration and bright optimism, and the production appropriately emphasizes the lyrics throughout.